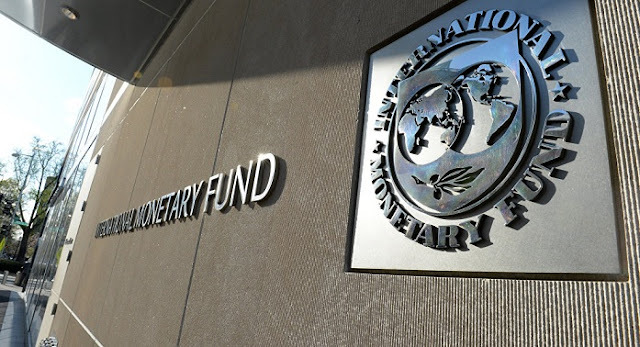 Two International Monetary Fund (IMF) missions arrived in Tirana today. It is learned that one of them will have a short visit and the other a long term one. IMF experts will hold meetings with senior representatives of the Ministry of Finance and the Bank of Albania. The Fund will consult the new government on 2018 fiscal package and budget drafting, while discussing the fate of the agreement the IMF will have with the new government.